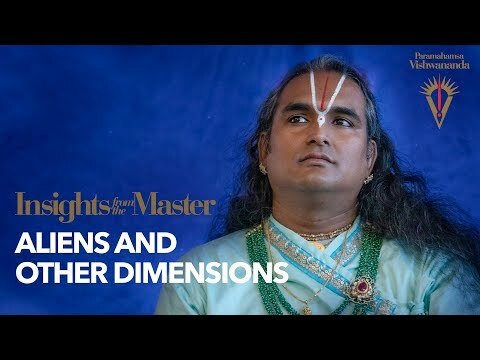 Jai Gurudev, In today's 'Insights from the Master', Paramahamsa Vishwananda talks about aliens and other dimensions. Bhakti Marga is a path of devotion – a journey from the mind to the heart where we encounter true Love and our Divine Self. Love and the Master’s Grace is infused into every aspect of Bhakti Marga’s teachings, tools, activities and communities. Bhakti Marga stands for the way towards the Love within one's own heart, everyone is part of Bhakti Marga.